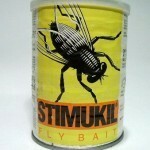 PRODUCT DESCRIPTION: Granular fly bait which has pheromone attractants flies can't resist. They eat it and die. 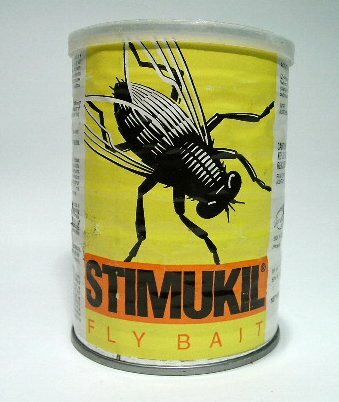 TARGET PESTS: Many types of flies including cluster, blow, house, stable, fungus and phorid. WHERE TO USE IT: Outside in the grass, mulch and garbage areas. Around the structure on the ground where flies are either active or passing though. RATE OF APPLICATION: 1/4 lb covers up to 500 sq/ft.